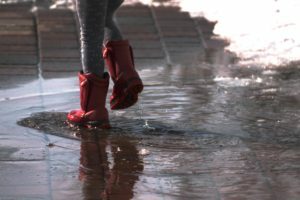 It’s not just your carpet that gets dirty from all that walking. Maybe you’ve noticed your tile and grout also getting grungy. With the right tools and a little elbow grease (or a lot) you can make it look better. Is that how you want to spend your time? You want your floor and other hard surfaces to sparkle. But the mop, sponge, and whatever else you’ve tried isn’t doing the job. 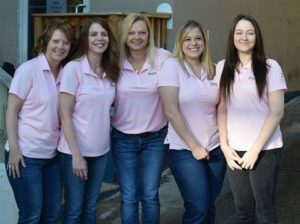 We are passionate about helping our customers enjoy a cleaner, fresher home. 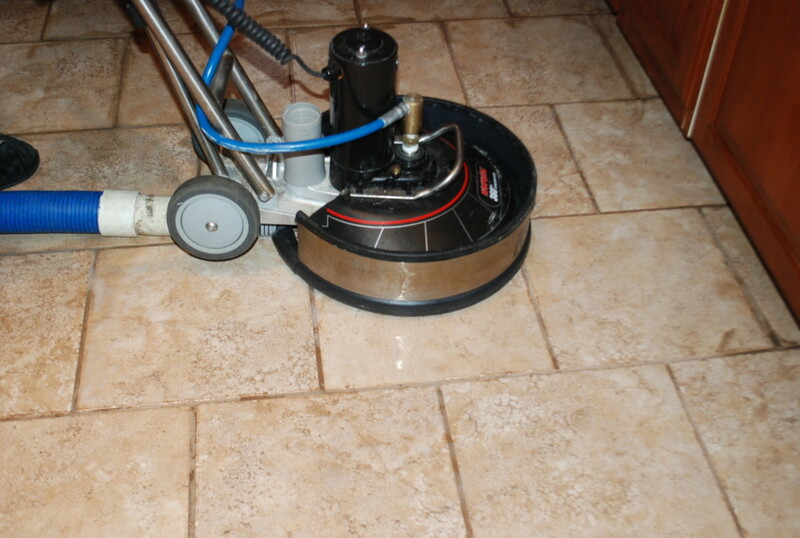 Did you know that one of our specialties is cleaning and restoring all types of stone and tile surfaces? An inspection is performed of the surface for any damage. The furniture is moved with care and the work area is prepared. We ask that our customers remove all breakables. 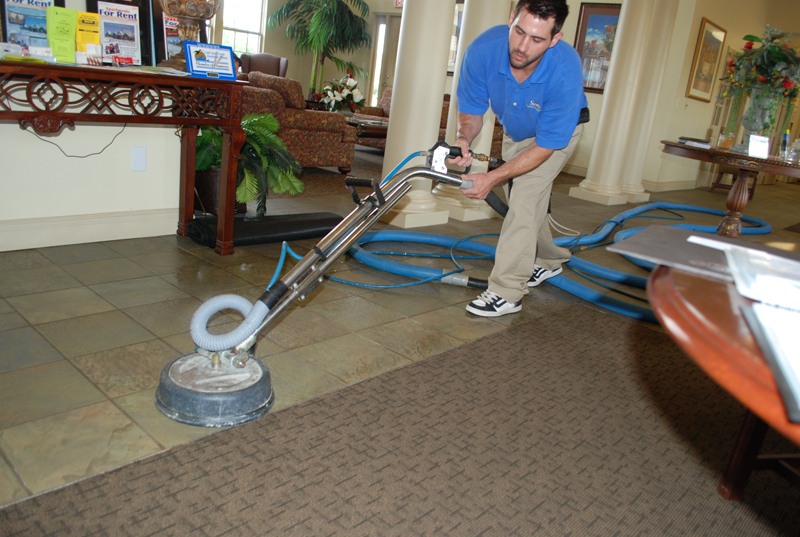 Sweeping and vacuuming removes loose dirt, dust, or soil. A pre-conditioner breaks down oils and stains. 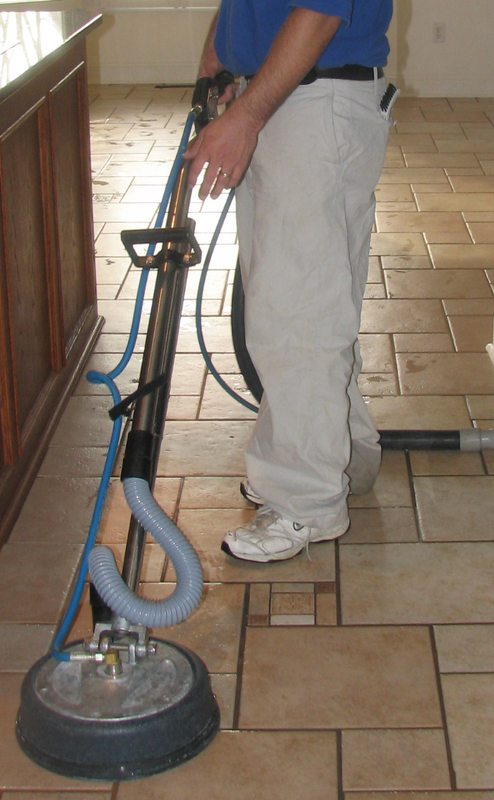 Floors are scrubbed with abrasive brushes to remove stains and traffic patterns. Pressure cleaning is done with a rotary hot water extractor leaving the area clean and fresh. 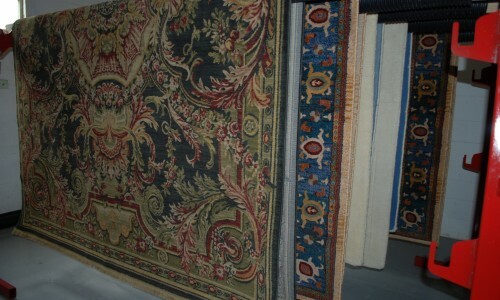 Excess water residue is removed and the drying process starts. Once dried, furniture is placed in its original positions. 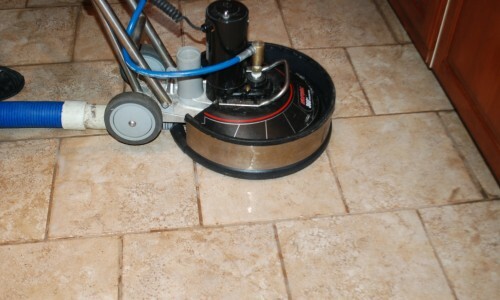 OPTION: Sealant can be applied throughout to help prevent future staining of your grout and make cleaning easier. NOTE: If sealant is applied, the drying process will take a little longer and the furniture will need be replaced at a later time. 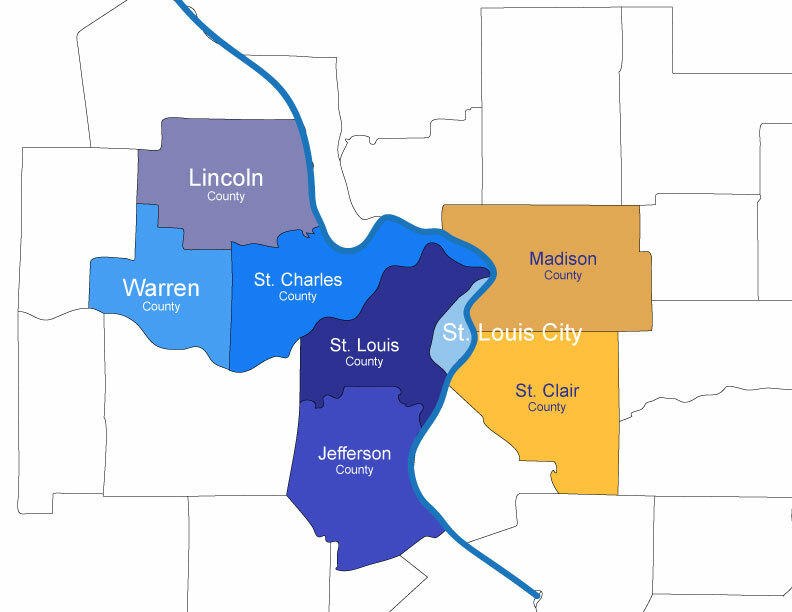 We love our community, our team and our customers. And we’re intent on your satisfaction. 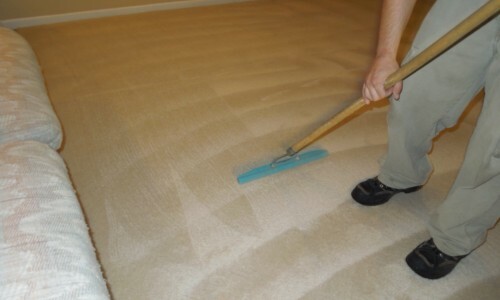 Sams Carpet Cleaning & Repairs cares about your experience with our company and we want it to be the very BEST! 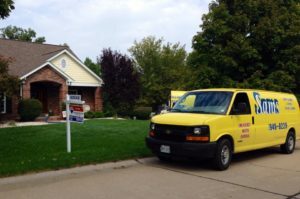 If there is anything we can do to make sure our services will exceed your expectations, please contact us. Technician does a fine job on carpet cleaning. He’s polite and courteous and explains everything to you. I will ask for the same technician each time. The guys were very friendly, and did not try to sell us what we did not need.